View Specials: Offering ONE MONTH FREE! 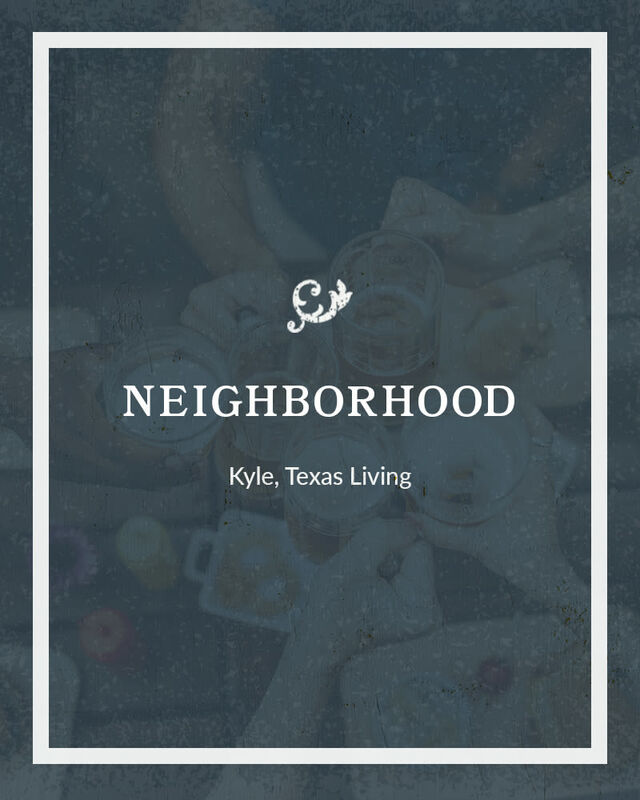 Kyle's first ALL-INCLUSIVE apartment community! 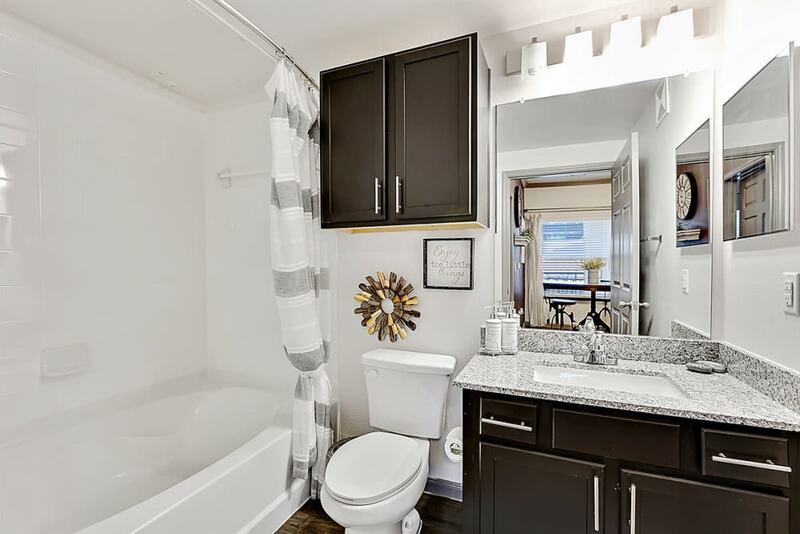 Complimentary in-home washer and dryer, valet trash services and one carport included. 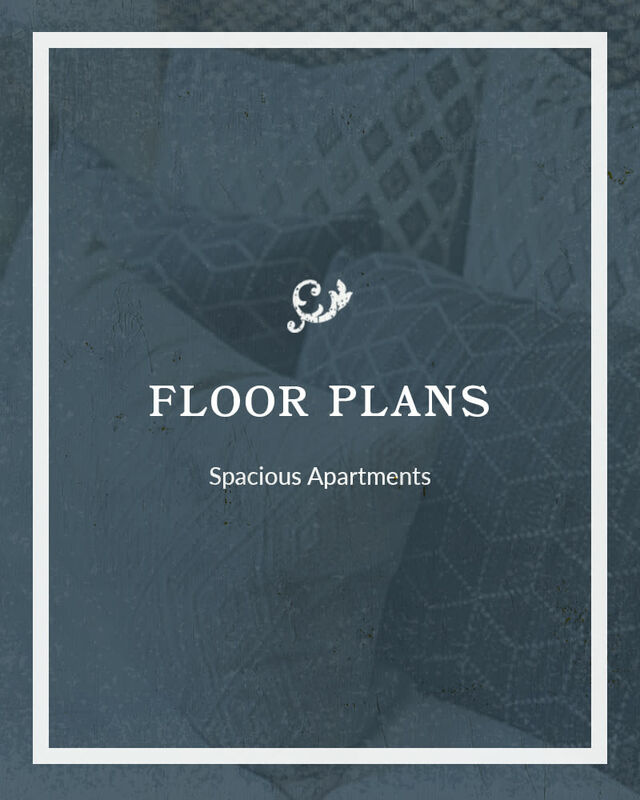 Looking for a place that has it all? 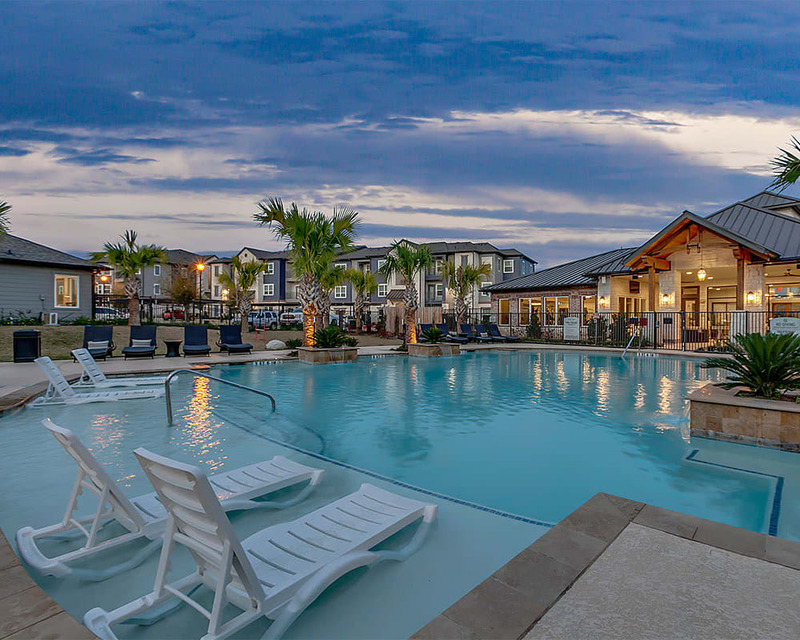 You’ve found it at Plum Creek Vue in Kyle, TX. 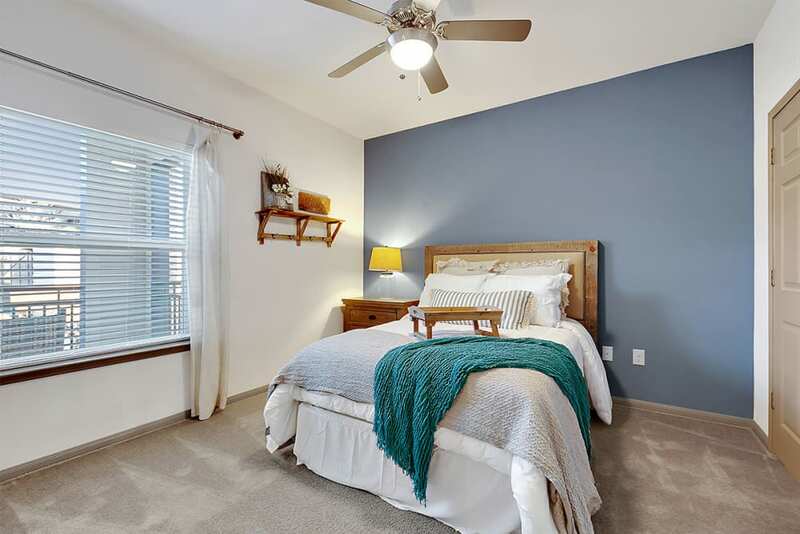 Kyle's first all-inclusive apartment community with complimentary in-home washer/dryer and one carport included. Residents also save time and money with our discounted internet and cable package installed and ready at move-in. 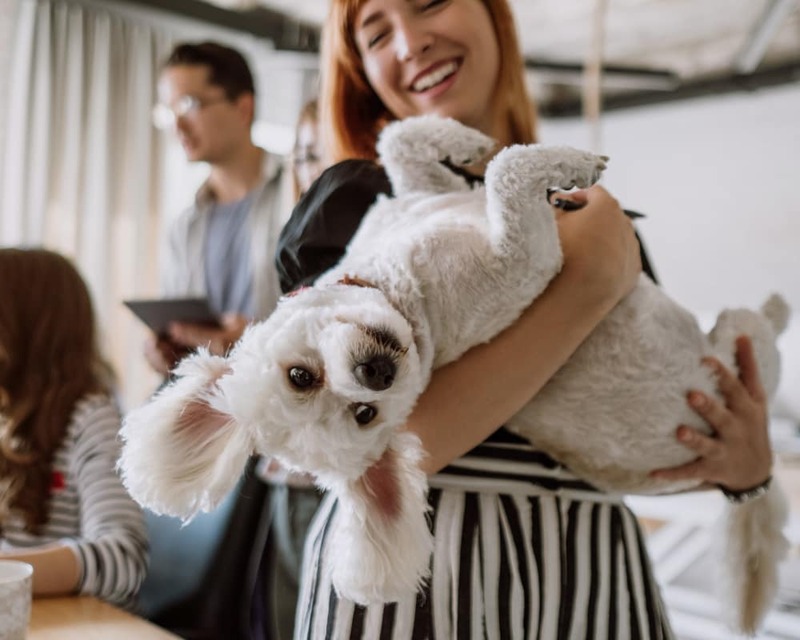 Here, you will find a more relaxed pace of life, where your time is not spent stuck in traffic but instead enjoyed however you like. 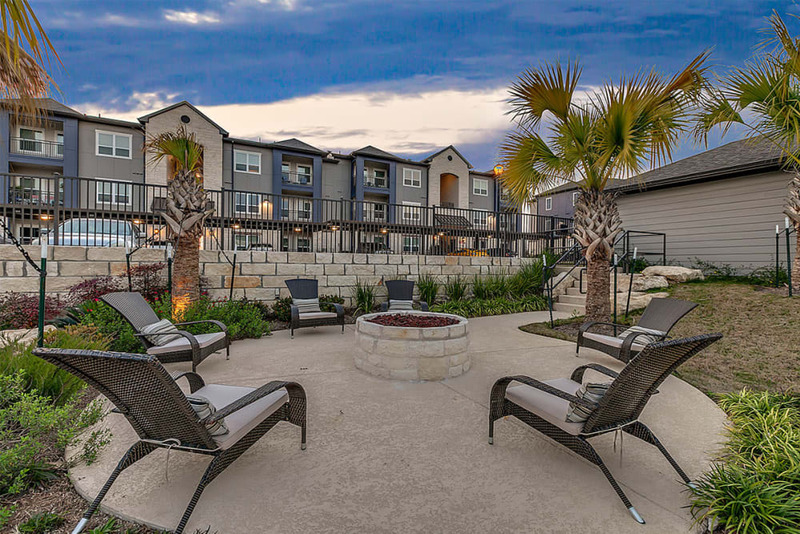 As the newest addition to the Plum Creek neighborhood, Plum Creek Vue brings a modern approach to Kyle living. 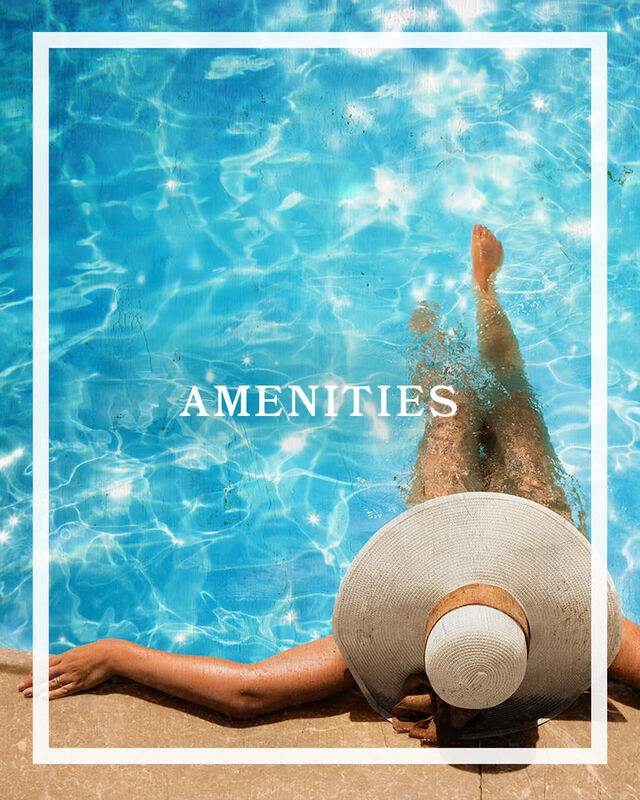 On your doorstep is a list of amenities waiting to be discovered, from the resort-style swimming pool to the onsite dog park and pet spa. 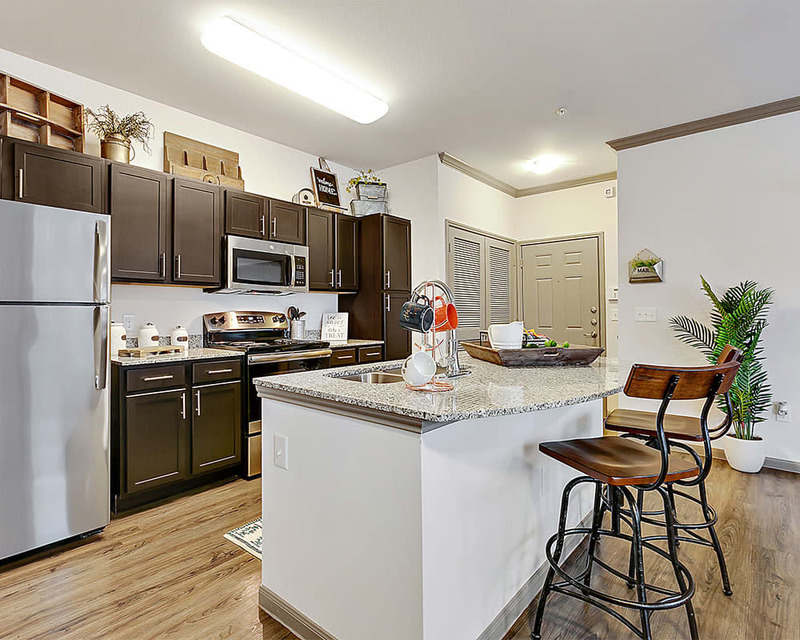 Step inside our one, two, and three bedroom homes to find some of the most spacious layouts in the Kyle area, expertly finished to add style and class to your home. Best of all, we are a green initiative property, meaning behind everything we do, there’s cutting-edge green technology supporting it. 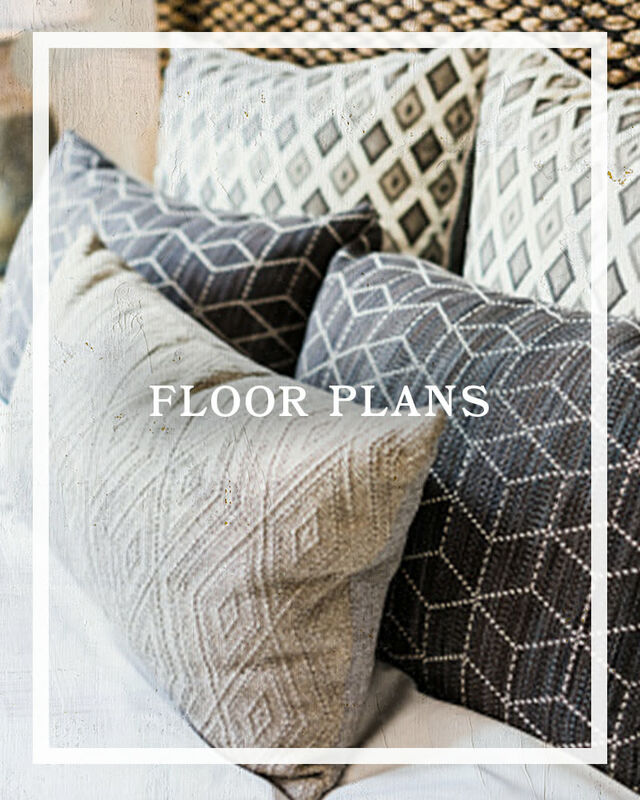 Move to Plum Creek Vue to see what the best of modern apartment living can be. 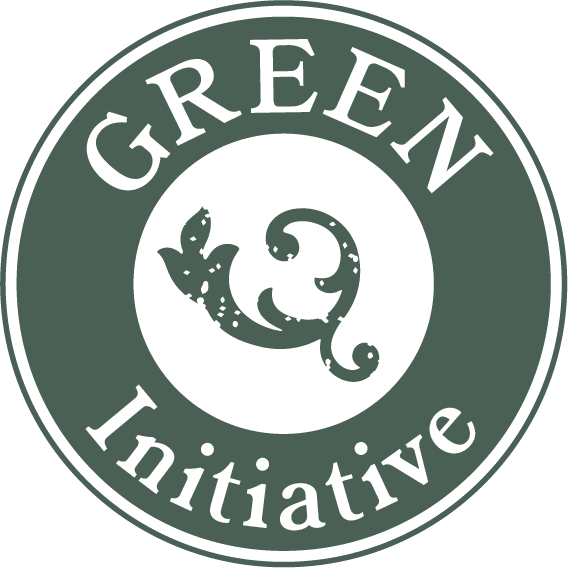 Plum Creek Vue is committed to creating a better, more sustainable community for our residents and the planet. 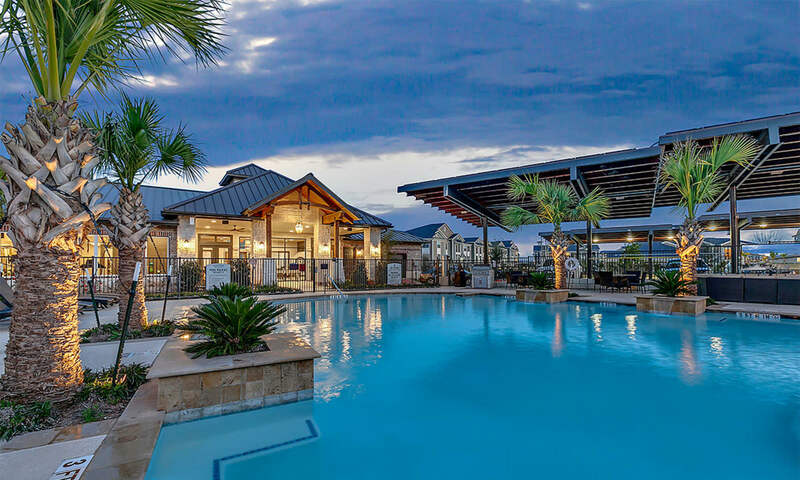 Plum Creek Vue was designed using high-performance equipment and innovative building science to save energy and water. 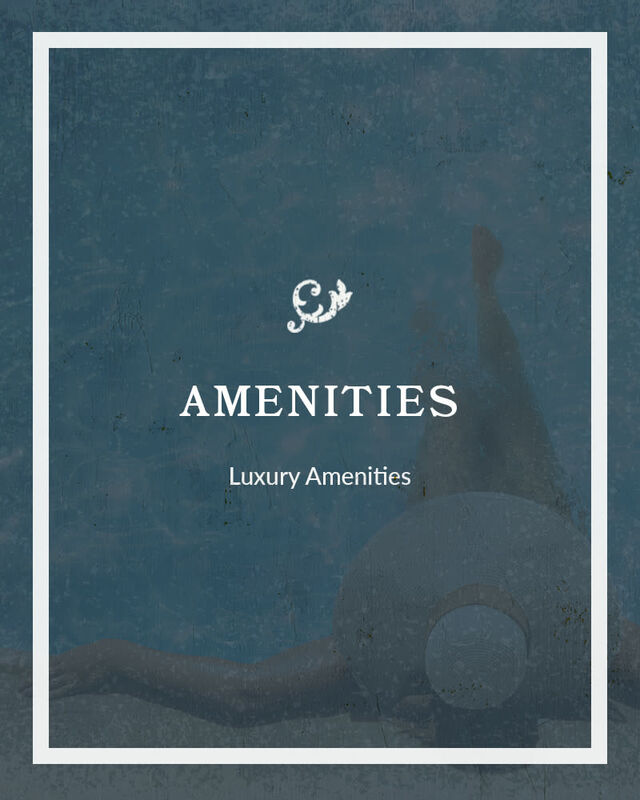 Find out more about our green initiatives on our Amenities page. 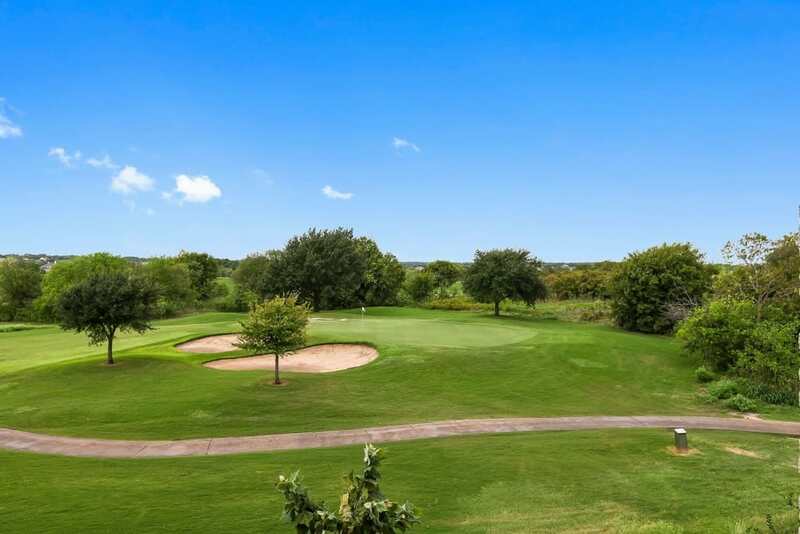 If you are looking for a place with small-town appeal and all the city amenities, you will love living in Kyle, TX. 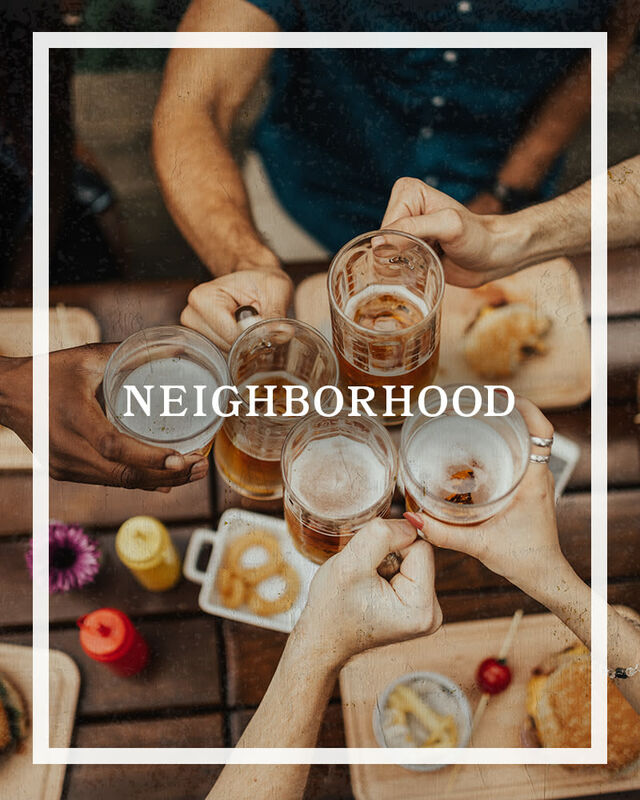 Conveniently located 20 miles from downtown Austin, and a short drive from San Marcos, there's no shortage of dining and entertainment options on your doorstep. 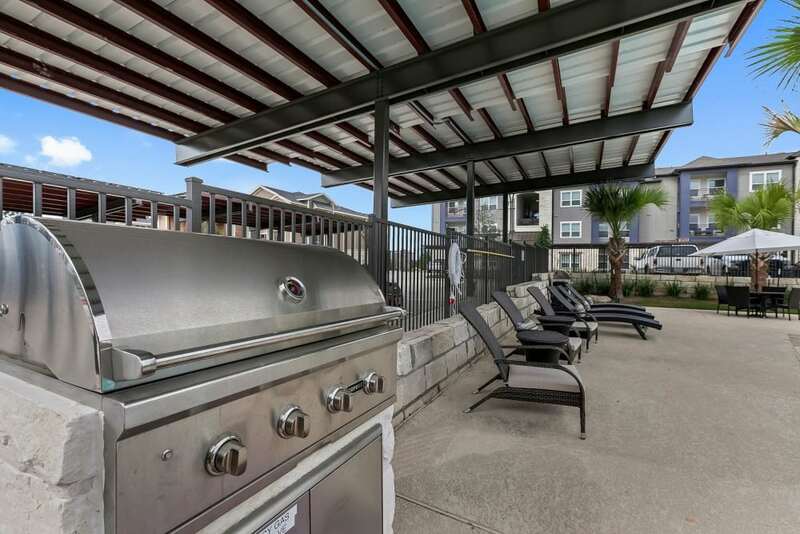 Living in Kyle is an easy choice for the good life. 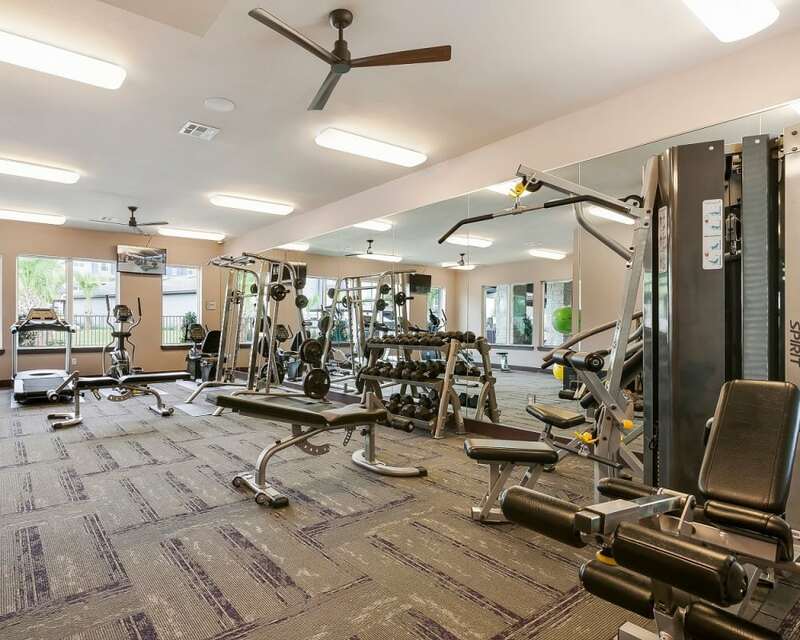 Head over to our photo gallery to see everything our community has to offer. 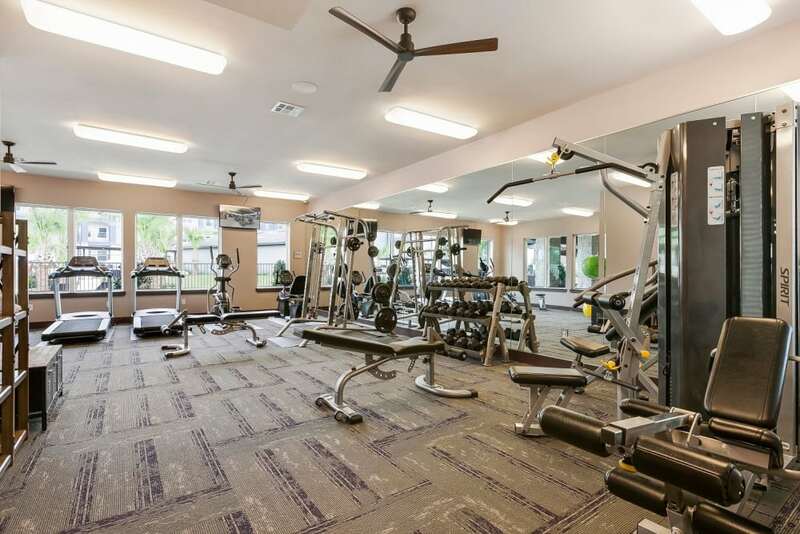 Take advantage of the state-of-the-art fitness center or simply relax in your beautifully appointed home. Don’t take our word for it though, view the photos, then schedule a personal tour of Plum Creek Vue.